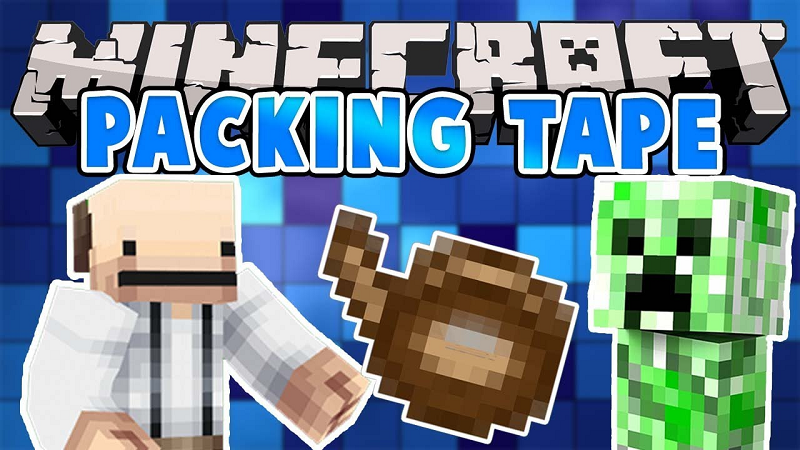 Packing Tape Mod 1.12.2/1.11.2 adds in packing tape in which players can use to pack up their items, chests, machines, etc, and then move them to another location. Once packed up, players are free to move their packages to where ever they like without fear of losing their items. Command Blocks: Security concern: moving command blocks may allow things to happen that shouldn’t happen. 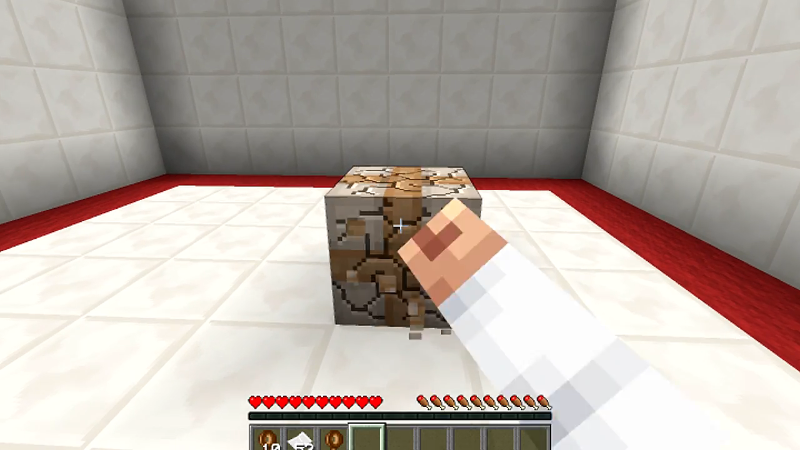 End Portal blocks: Security/gameplay concern: Moving end portal blocks could cause issues. Mob Spawners: Balance concern: moving block spawners can be cheaty and should be reserved to hard-to-obtain methods. Player Skulls: They don’t have an ItemBlock form, and can be moved away easily regardless, so no point. Banners, Comparators, Daylight sensors, Pistons, Note blocks, Signs: No point in packing them (except the sign, which my also be a security concern). 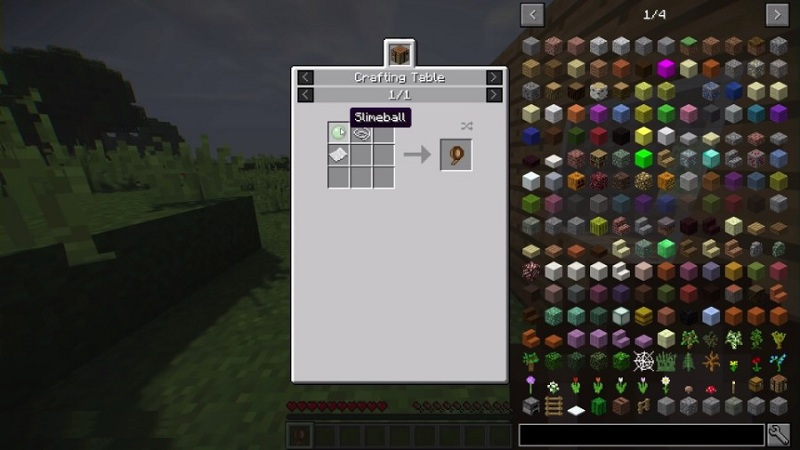 Craft the tape with string, paper and slime balls in any crafting grid (shapeless). 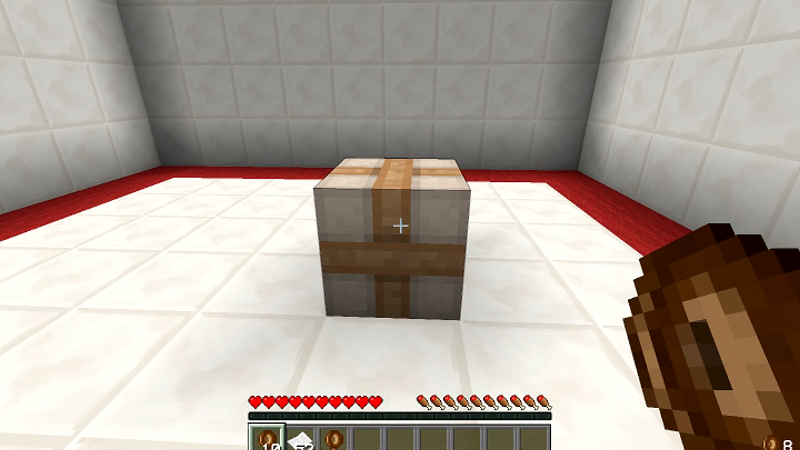 Right-click with the tape on a block with TileEntity (chests, machines, …) to pack. Harvest the box to carry it around, and place it in its target location. 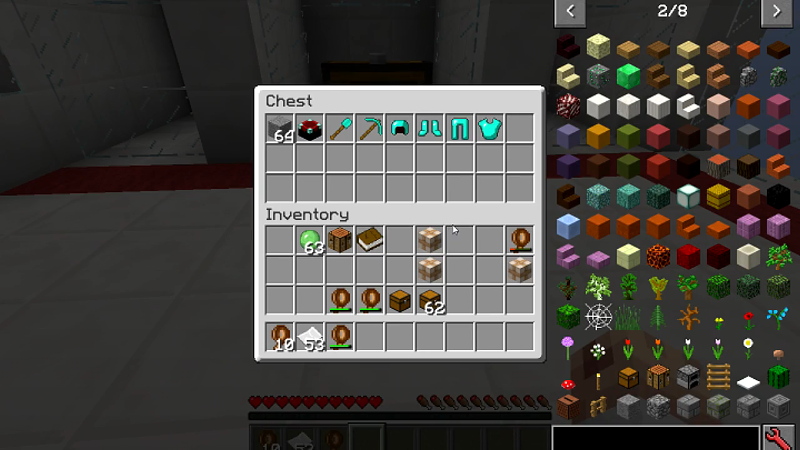 Right-click on a packed block to unpack. 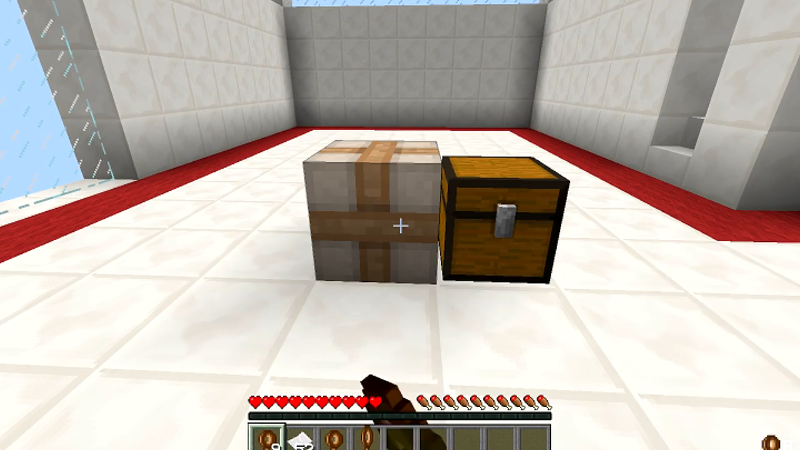 Note: Sneaking while placing the block will disable the rotation system while unboxing.